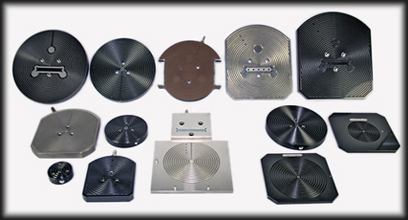 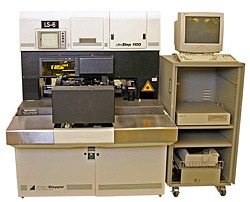 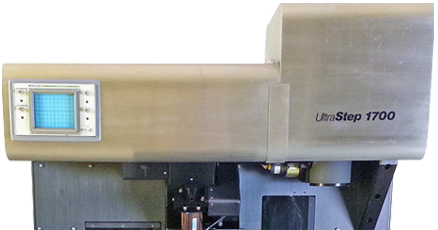 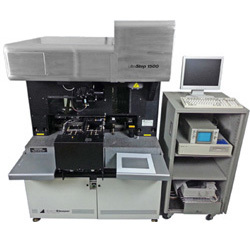 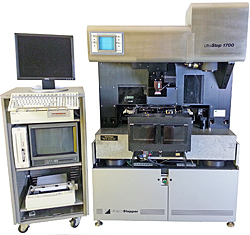 We supply virtually all of the parts needed to maintain your model 900 throu 1900 stepper. 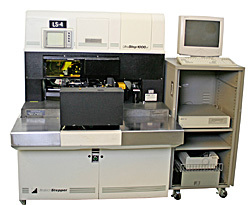 Stepper Equipment offers a complete suite of Field Services, backed by over 80 man-years of experience. 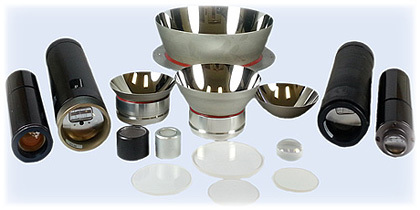 We provide full parts and field service for models no longer supported by the OEM.